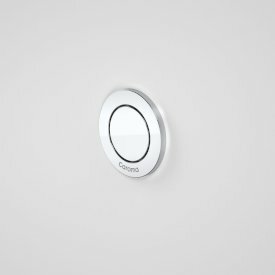 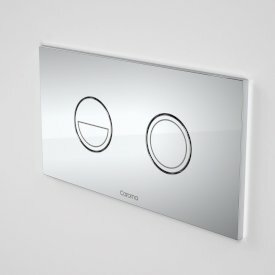 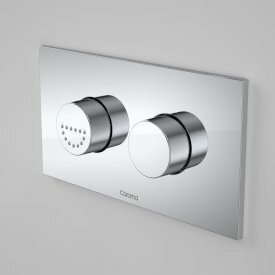 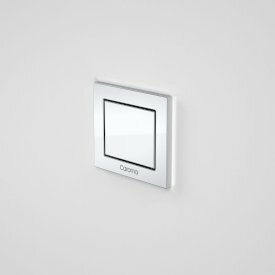 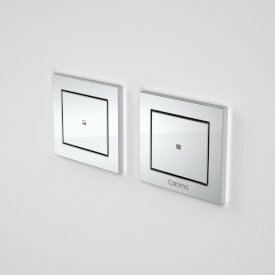 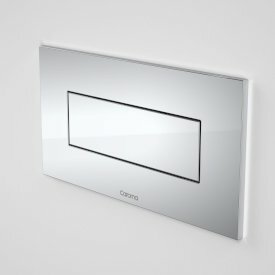 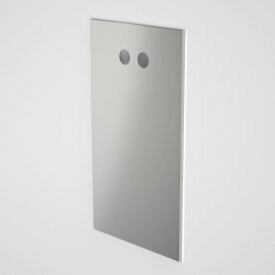 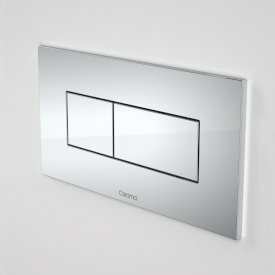 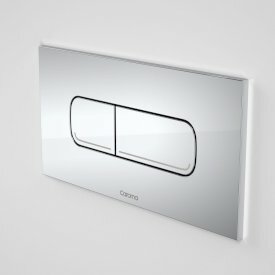 Invisi Series II Raised Care Remote Buttons offer optimum placement flexibility within the bathroom. 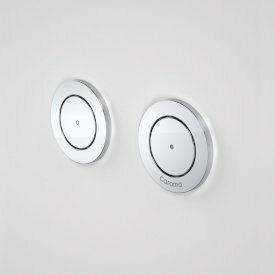 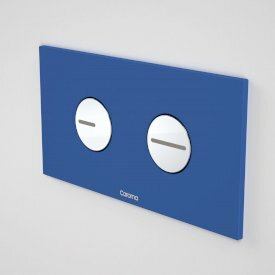 - Remote Buttons can be placed anywhere within the bathroom up to 4m away from the cistern as well as the options of installation on the wall above the toilet, on a benchtop or counter. 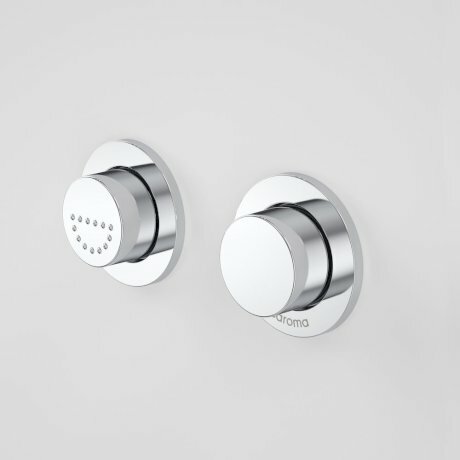 - The Raised Care Remote Buttons meet AS1428.1-2009 Amd 1 Design for Access & Mobility Standards.